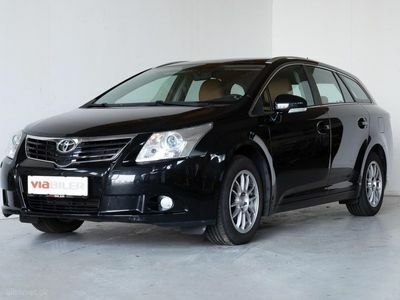 Toyota Avensis 2,2 D-4D D-CAT T2 150HK 6g Aut. 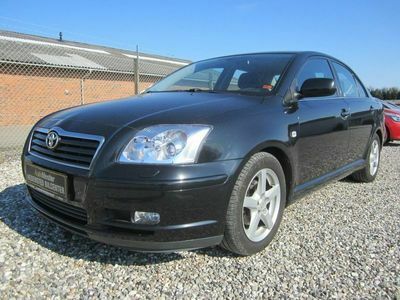 Toyota Avensis SEDAN 2.0 SD D-4D.DPF.MAN. 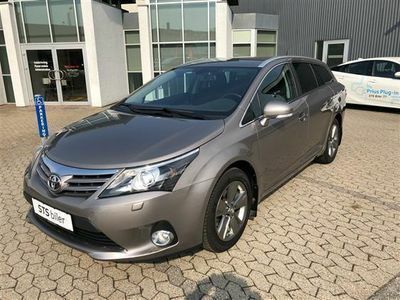 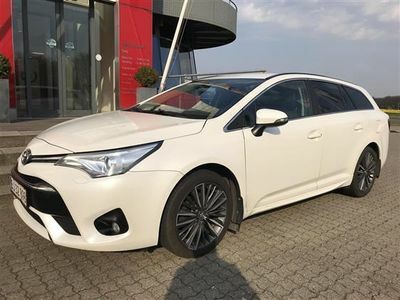 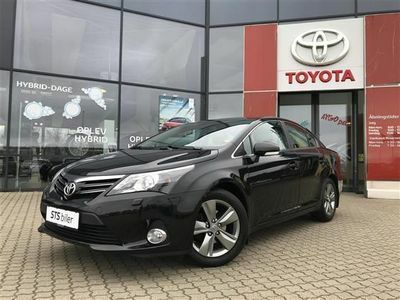 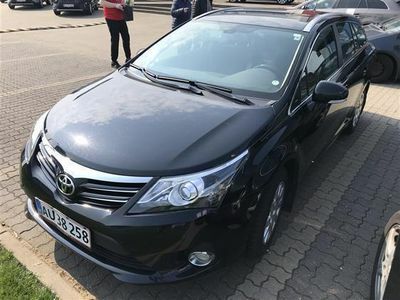 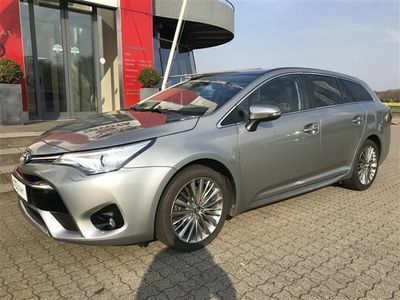 Toyota Avensis 1,8 VVT-I T3 E-CVT 147HK Stc 6g Aut. 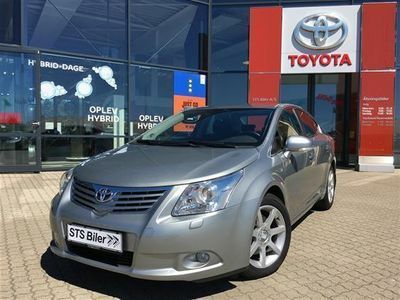 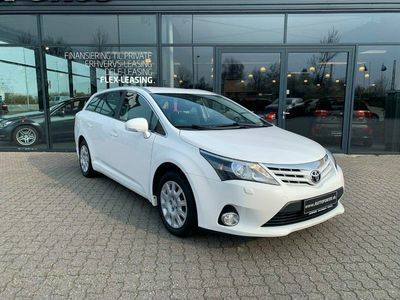 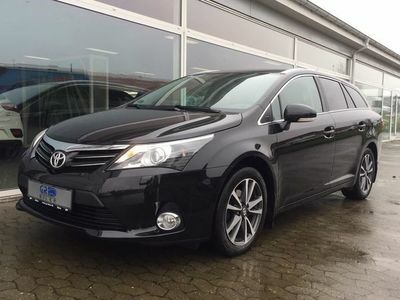 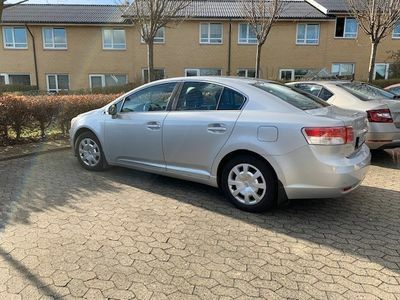 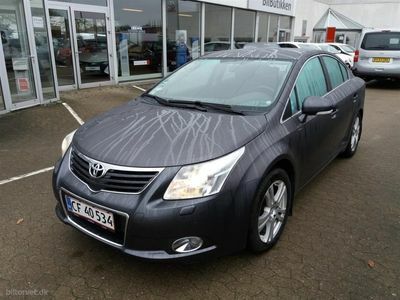 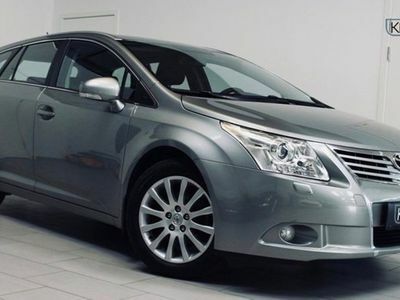 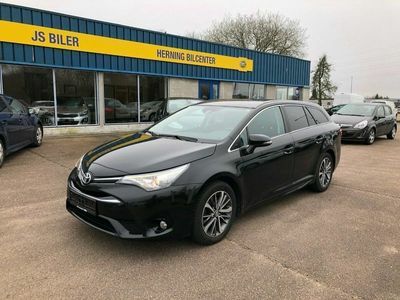 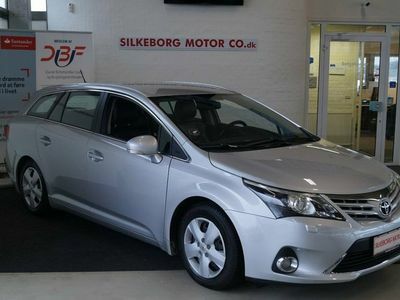 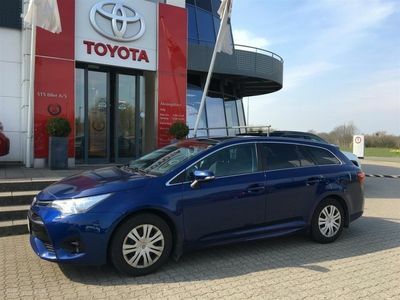 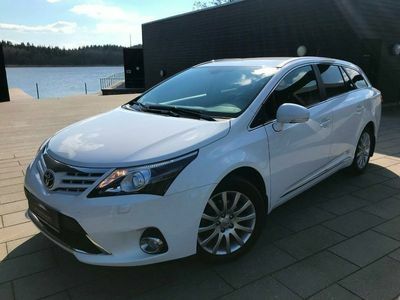 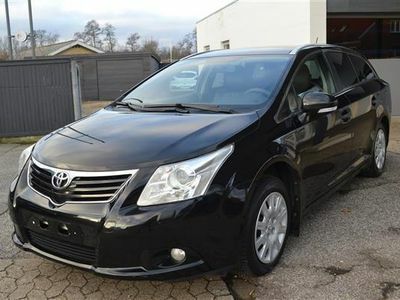 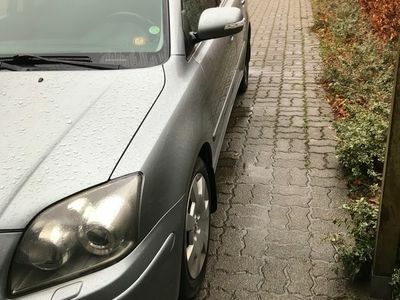 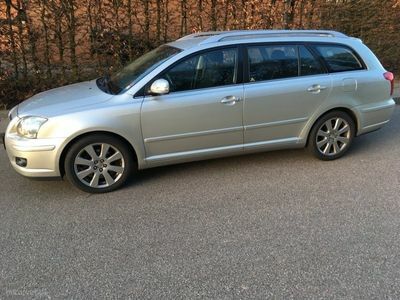 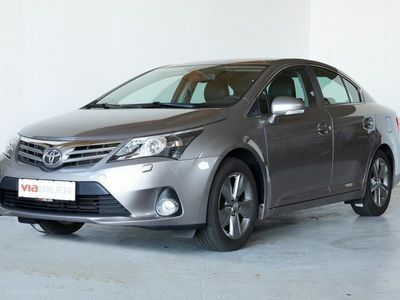 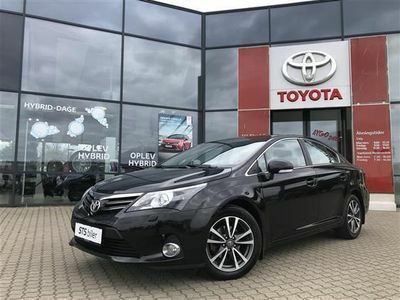 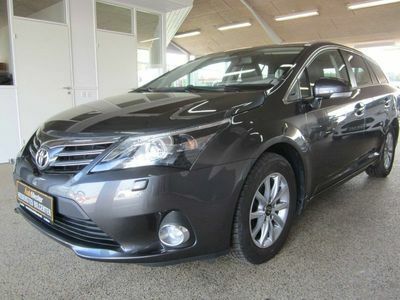 Toyota Avensis 1,8 VVT-i T2 Premium stc.